The Star Wars: Millenium Falcon Attraction is an upcoming ride in Star Wars: Galaxy’s Edge. It’s a secondary attraction compared to the Battle Escape Attraction. 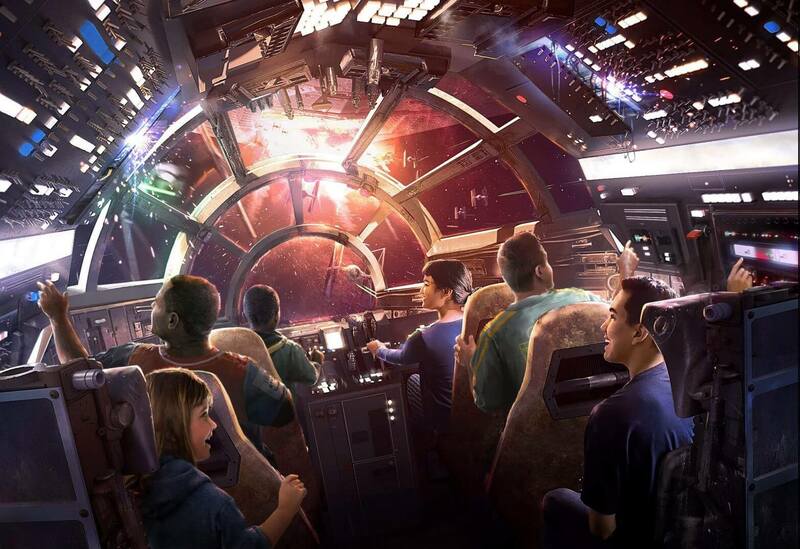 The ride will allow guests to pilot the Millenium Falcon in order to earn credits that they will use throughout Galaxy’s Edge.